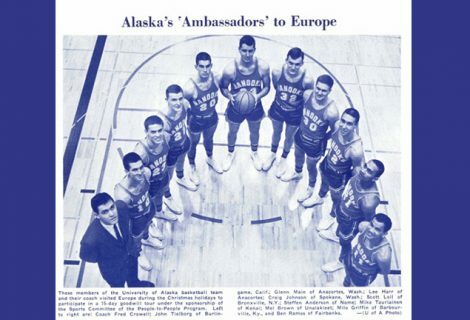 The Crowell Point & Post Basketball Camp is going to be one for the most unique basketball camp in the world. Join us this summer and revolutionize your game. 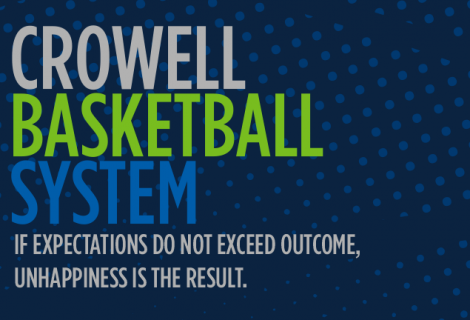 Regardless of where you play, the Crowell Point & Post Basketball System is going to make you a complete player, and give you advantages over the person guarding you. 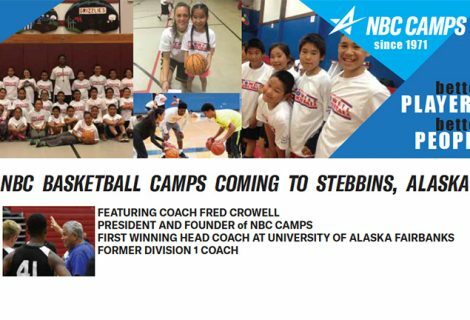 Contact us or sign up for out eNewsletter or visit NBCcamps.com for more information about this upcoming summer basketball camp. 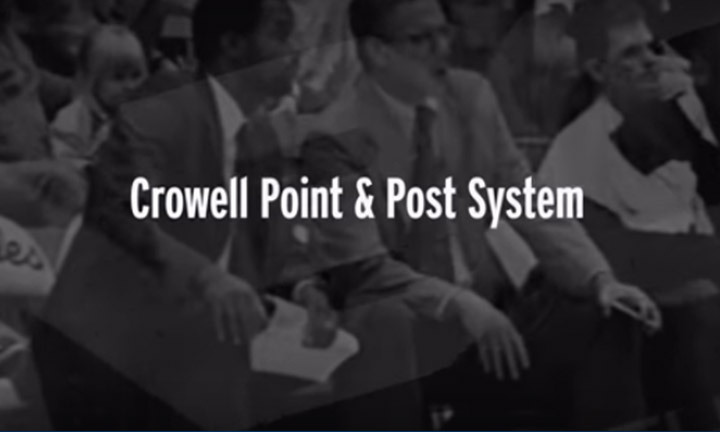 Find our more about the Crowell Point & Post System here.